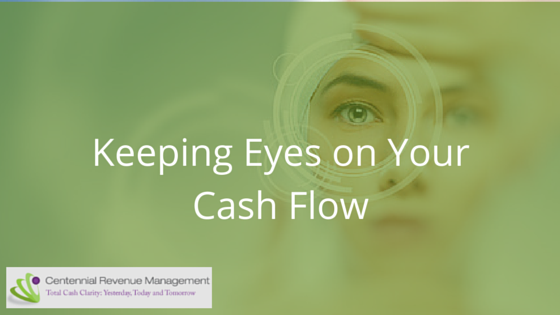 Do you have eyes on the most important components on your financials to optimize cash flow? 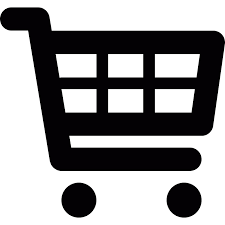 For example, knowing what your bank balances are on the balance sheet. My secret is to have the profit and loss printed on a cash basis and your balance sheet printed on an accrual basis. Want to know why? Give me a call. This is a free educational program for healthcare professionals but REGISTRATION IS REQUIRED. *This is NOT a continuing education (CE) program. How do you know you have a cash flow problem? Do you have financial concern over making payroll, managing debt, making purchase decisions, or collecting on outstanding accounts? If you answered YES to any of these, sign up today for your complimentary consultation. Get Cash Flow Clarity. Total Empowerment. Get moving towards your goals today.